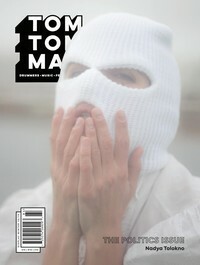 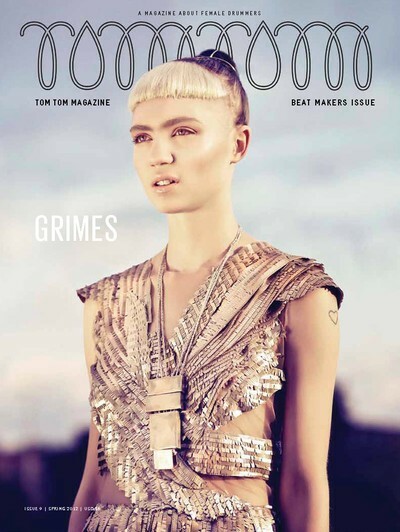 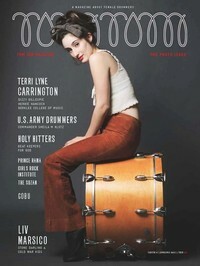 "Tom Tom Magazine® is the only magazine in the world dedicated to female drummers. 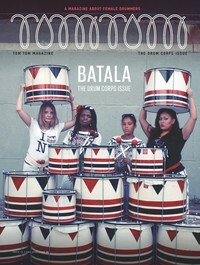 It serves as the ultimate go-to guide for the latest and hottest info on lady drummers and beatmakers. 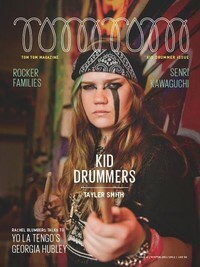 Tom Tom seeks to raise awareness about female percussionists from all over the world and hopes to inspire women and girls of all ages to drum, all while strengthening and building the community of otherwise fragmented female musicians. Tom Tom Magazine is more than just a magazine, we are also TV, clothing, games and gear tailor-made for the female drummer from beginner to professional."